Stock brokers in India come with different propositions of their own. Some offer low brokerage, others quality research, service, a few offer high-performance trading platforms. 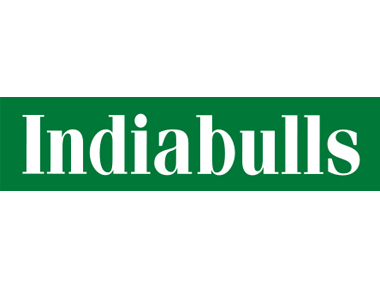 In this review, we will have a look at the top stock brokers in India across different aspects so that you may pick the one that suits you the most. Trading in stock markets requires you to be cautious, diligent as well as circumspect of both macro as well as microeconomic factors that can impact the stock market. Stockbrokers definitely play a key role getting you on-board and then carry out the transactions and that is why selecting a stockbroker is a vital decision for trading. 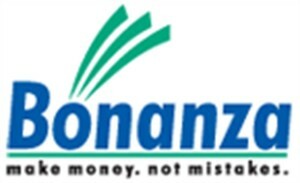 Indian stock brokers are of 2 types – Full-Service Brokers and Discount Brokers. 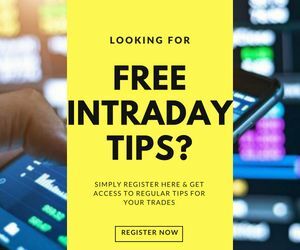 While full-service stock brokers provide all kinds of research reports, Intra-day tips, quarterly or yearly results and more, discount brokers propose much lower commission as they do not provide any kinds of recommendations or tips to their customers. Their major goal is to a higher number of transactions as they charge a specific fee on each transaction irrespective of the monetary size of the transaction. Discount stock brokers charge you INR 8 to INR 20 per executed order and provide you with a trading infrastructure in return. 5Paisa Prostocks Achievers Equities Ltd.
We are also reviewing these discount brokers through research, customer interviews and feedbacks one by one. For the ones already reviewed, there is a link added along. You can click and have a detailed understanding of that particular discount broker. Here are have listed down the comparison of different discount stock brokers in India. As shown in the table above, there are different discount stock brokers available in the market with varied account opening charges, annual maintenance fees and brokerage per trade along with the rating given to them by their customers in the past. 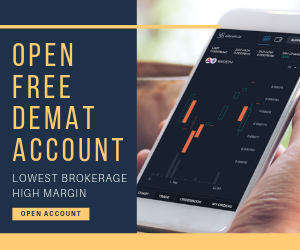 Apart from the monetary aspect, the kind of trading platforms provided by each discount stock broker also holds an important vitality since you as a trader will be trading on a regular basis using that software. 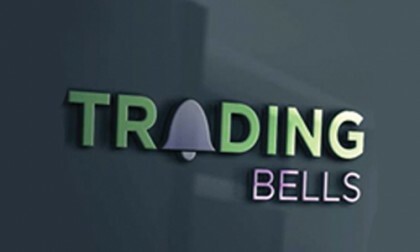 Since it is difficult to quantify the quality of the trading platforms, go ahead and check out the stockbrokers on the list. We have a detailed review available for each of them with information on their trading platforms, customer service, research and more. There is one more thing we would like to add. Discount brokers majorly orchestrate through online channels and have a minimal physical presence. So if you are looking for aspects such as relationship managers, getting recommendations from the research people – that seems difficult to happen. However, if you are somebody who is accustomed to the internet and are online savvy, then discount stock brokers are a must yes for you. Next, we talk about Full-Service Stockbrokers. As mentioned above, full-service stock brokers provide complete end to end service to their customers including valued research reports, quarterly results of different companies, intraday tips, IPO expectations, Gold/Silver/Other commodity movements and more. Thus, if you are somebody who needs an initial hand holding and doesn’t have much time to do the research on a daily basis by yourself – you should ideally start with a full-service stockbroker. Full-service stockbrokers have a presence across different parts of the country and thus, are close to you physically so that if you need any help – you can talk to the stock broker’s partner or franchise in your city. We are also reviewing these full-service brokers through research, customer interviews and feedbacks one by one. For the ones already reviewed, there is a link added along. You can click and have a detailed understanding of that particular full-service stockbroker. We have listed some of India’s full-service stock brokers in the table below. If you wish to open a demat account with any particular stock broker or have any queries, feel free to let us know in the comments below – our technical team will be more than happy to help you in making the decision. 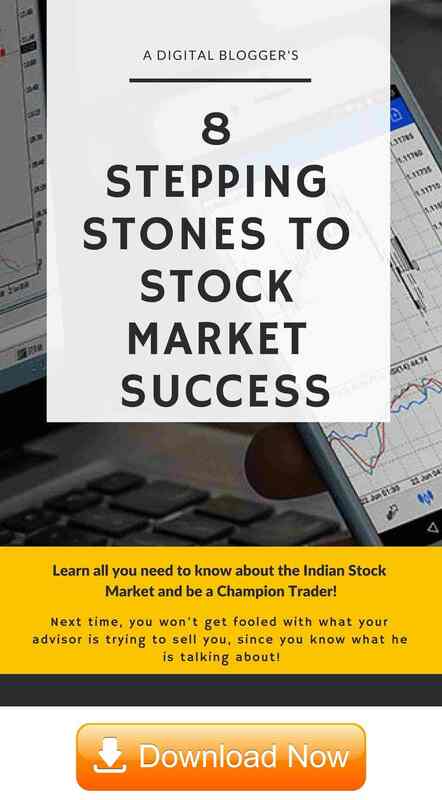 In case, you have had any experience with any of the stock brokers above, feel free to share with us in the comments below so that other users can learn from your experience. Still, have more questions to get clarified? Why don’t you send details and we will arrange a Free call back for you!